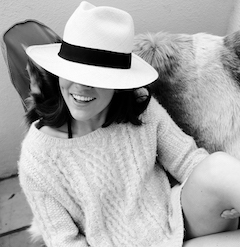 My life lately has included photo shoots and brunch and Coachella and work and school and friends visiting and Riley visiting and some shopping and some selfies and playoff games and cocktails and hikes and baseball games and golf (!!) and birthdays and fun. Not a long update today but you catch my drift - off to good ol' BC tomorrow but will check in from up North. Have a great weekend! I'm a huge foodie. Throw truffle oil and burrata on a rock and I'd happily eat it. 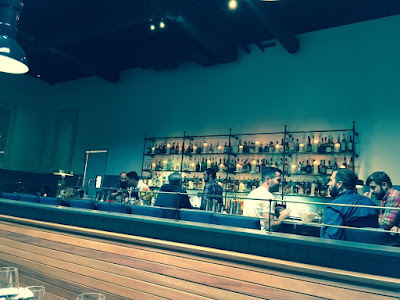 I've had such a fun time exploring the LA restaurant scene and have yet to explore much beyond the Westside (Santa Monica, Brentwood, Venice, Pacific Palisades, etc.) but below are some of my favorites. Next step: West Hollywood! What are some of your favorites. Share below!! 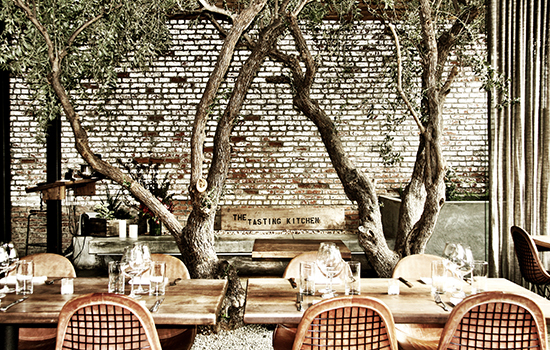 Tasting Kitchen: The Tasting Kitchen is an Abbot Kinney must-see with great food and an awesome interior. Brunch or dinner are awesome and it's fun for a big group or even a birthday party. Belcampo: Recently added to the neighborhood, Belcampo is a butcher/restaurant combo with amazing meat. They are vertically integrated so control everything from the soil they use for the cows to the butchering, etc. They have an awesome bar with skilled bartenders (ask for the bartenders special). I love the ribs and wings as apps and the beef banquette for dinner. Perfect for my paleo sprints. Good for a decent sized group. 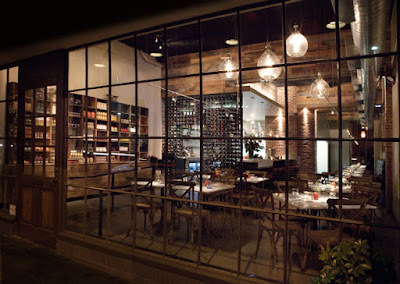 Giorgio Baldi: Best Italian on the Westside but super expensive for small portions. If you're in the market for a celeb siting though, this is your place. 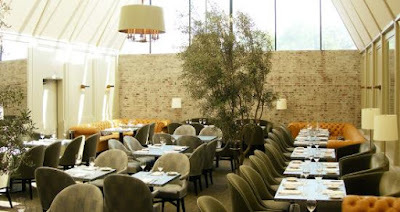 Located on the edge of SM and Pacific Palisades, GB is an institution. Order the prawns and sweet corn ravioli and anything with truffles. Gjelina: Gjelina has been "the" trendy place to go for years. Great food, great people watching and really cool vibe/atmosphere. Try to sit outside. 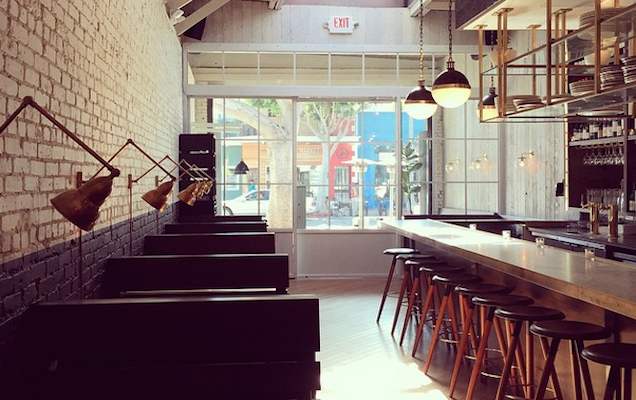 Hinterland: Hinterland is Joe Jonas' newest venture on Main Street and I loved it before I even got my food. 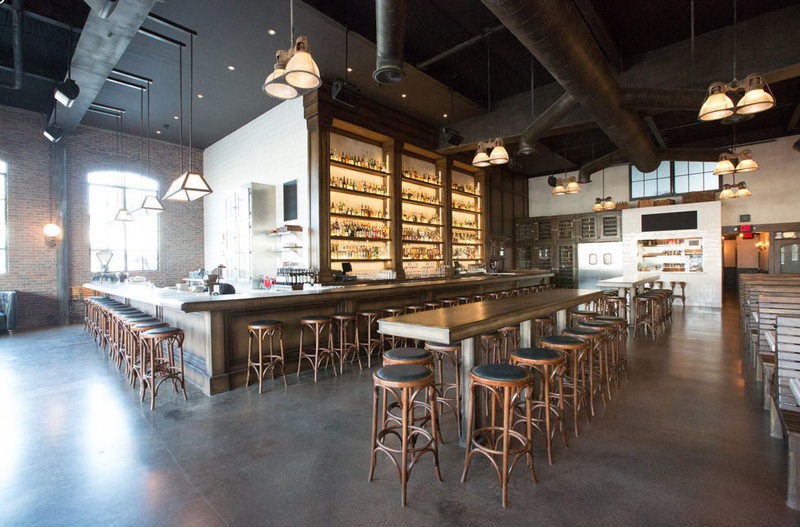 Let me explain: they have exposed brick walls, bronze sconces, Hick pendants over the bar and herringbone floors. Only drawback is that they only serve beer and wine but I really wasn't bothered by that. The pork chop was the best I've ever had. I would never order a pork chop at a restaurant but this one was pretty mouth-wateringly life changing. They have some southern favorites like shrimp and grits, which I also appreciate. 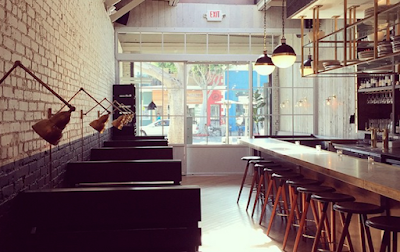 Hinterland also features the best dessert in Santa Monica. You heard that correctly. I dream about the peanut butter, chocolate chip bread pudding with salted caramel ice cream. Perfect for a small group (4 or less) or date night. Ox and Son: Ox and Son has a mean burger, an awesome steak with bernaise and it's right next to my apartment to boot. I love their corn griddle cakes with ham, oysters and steak tartar. Really nice people/service and food that is consistently good. Montana Ave got a good one. Scopa Italian Roots: Scopa is my new favorite restaurant out here. Like number 1 of all of these here. I went for drinks and apps one night and was giddy. They have a huge L-shaped, marble bar where they prepare craft cocktails and shuck oysters among other things. The stuffed zuchinni blossoms were a stand-out for me, as well as the steak tartar, Brussels sprout salad and burrata (what else...) for dinner. For brunch, I loved the egg sandwich and the in-house smoked salmon platter. 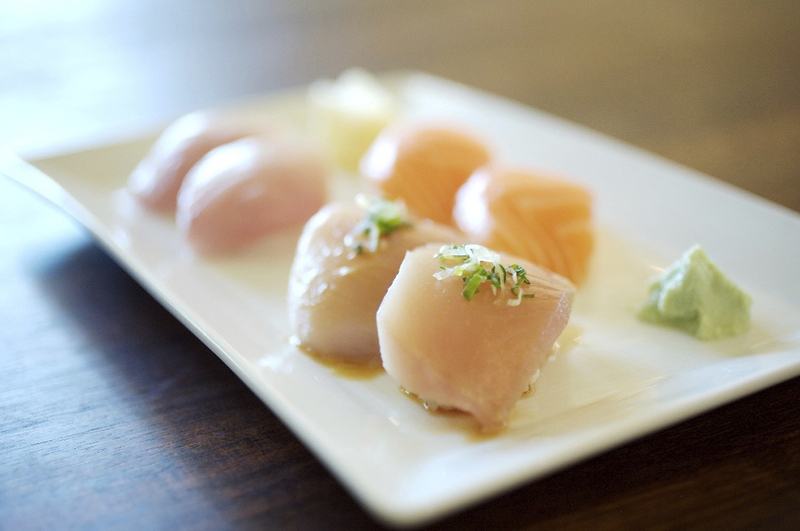 Sugarfish: You can't leave LA without going to Sugaarfish. If you want great, no-frills sushi, this is your place. With multiple locations, you can go downtown, SM, Brentwood etc. Get the "love it" and prepare to be amazed. I would legitimately bathe in the ponzu sauce by the way... jk but it's pretty awesome. 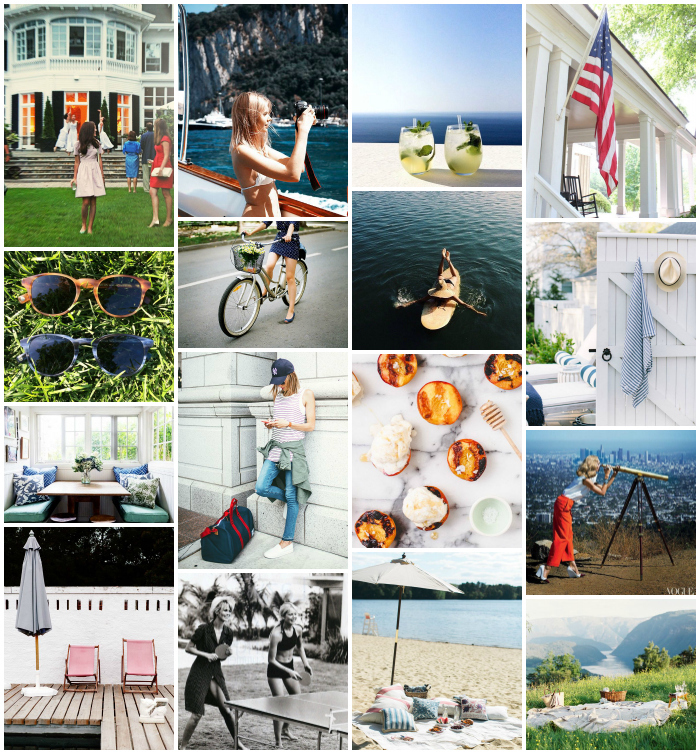 Tavern: Do you ever just want to feel like you're living in a Nancy Meyers movie?? 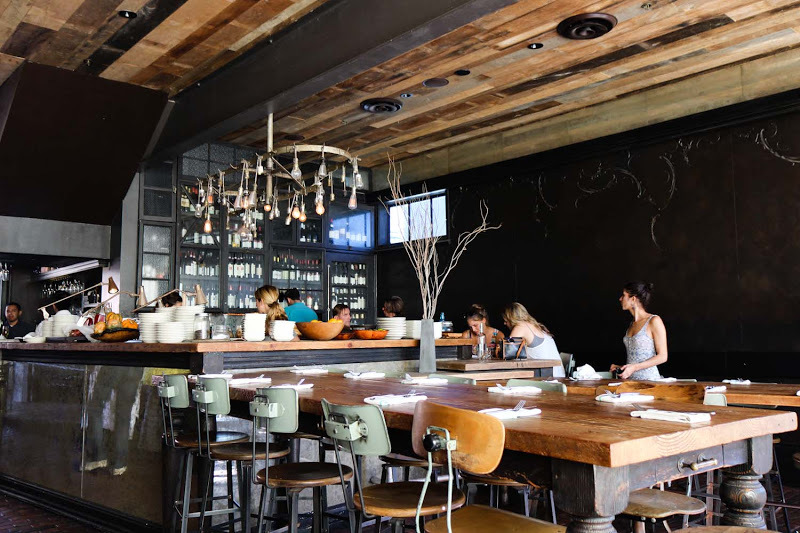 Grab a few well-dressed girlfriends and head to Tavern for brunch, lunch or dinner. 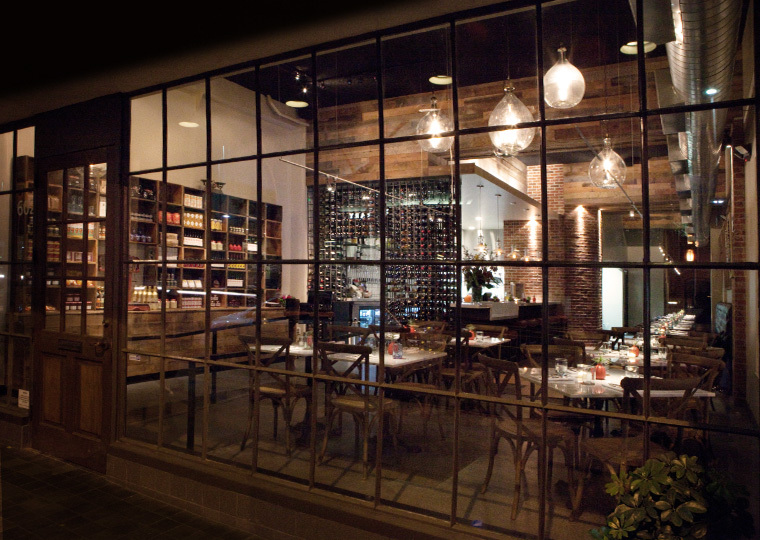 Located in Brentwood, Tavern has a great grab and go section along with a stunning dining room. Lots of Farrow and Ball blues, greens and grays but enough about the paint colors and herringbone... The food is awesome, try the avocado toast with burrata and prosciutto. Tar and Roses: Tar and Roses is definitely a Santa Monica hotspot. Located near the promenade, they have interesting dishes with a twist and awesome cocktails and desserts. 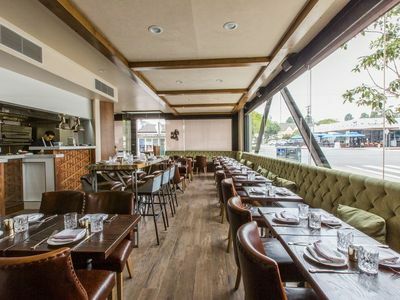 Milo and Olive and the two restaurants below - Huckleberry and Rustic Canyon Wine Bar, are owned by a husband wife team and located between 11th and 28th and Wilshire in Santa Monica. 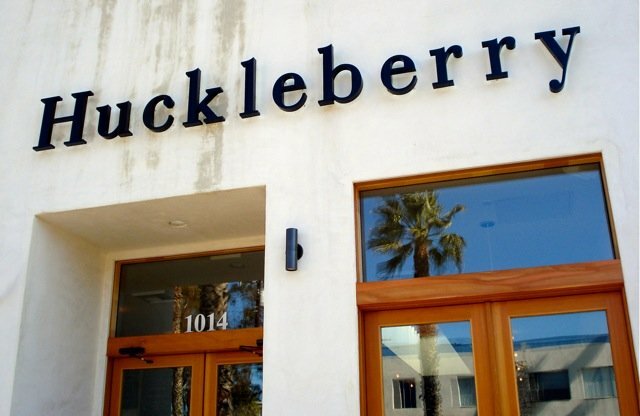 Huckleberry: Huckleberry is definitely a brunch spot with grab and go pastries that are some of the best I've ever had (get the blueberry ciabatta loveliness) and lunch options like brussel sprout salad and quinoa salads. Their friend egg sandwich, huevos rancheros, chicken salad and croquet madame are wonderful. Tory and I go just about every Sunday. Milo and Olive: Milo and Olive stands out for its brick oven. Their burrata pizza and the wild mushroom pizza with a farm egg on top are pretty wonderful. I love their poached pear salad and they also have specials like pesto pasta and meatball sandwiches that hit the spot. They have the same great pastries as Huckleberry so it makes a great brunch, lunch or dinner spot. Rustic Canyon Wine Bar: Rustic Canyon Wine Bar is fun for a small girls dinner or date night. 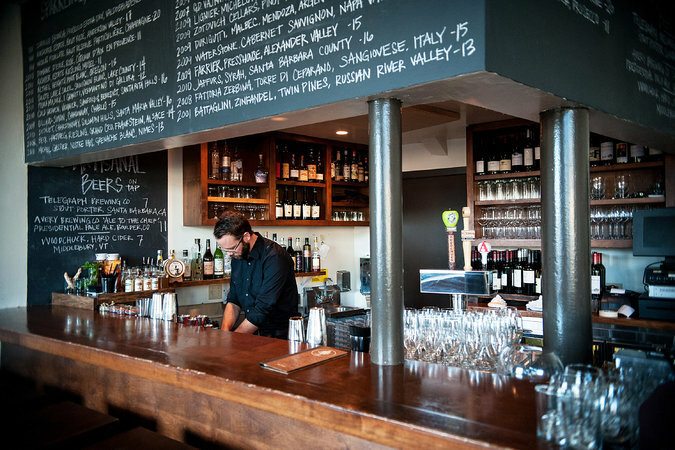 They have an awesome wine list and there is a good vibe and great food. I love the Kale salad along with the (you guessed it...) burrata. 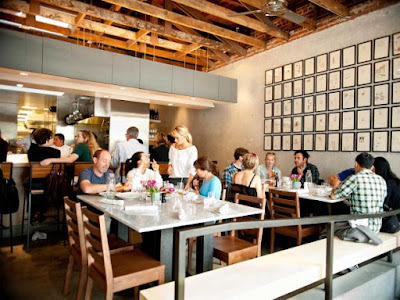 Superba Food and Bread: The little sister restaurant to Superba (also in Venice), Superba Food and Bread has a great brunch/lunch menu that has a ton of different toasts, pastries and breakfast favorites. Try the jam of the week and ricotta toast as well as the cheesy egg scramble toast. The chocolate croissant was also pretty darn good. Really chill indoor/outdoor vibe and they often have a low key guitarist strumming. One of many new restaurants on Lincoln, Superba is another restaurant pushing the area into foodie-dom. 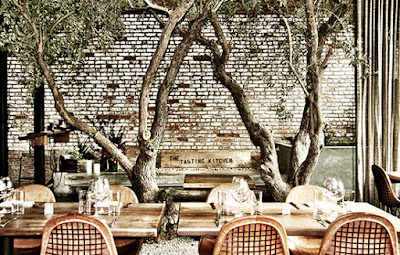 Malibu Farm: On a nice day, Malibu Farm is the perfect place for brunch or lunch. Sit outside on the end of the Malibu pier and enjoy watching the surfers or sit inside with the cozy, California-cool décor. 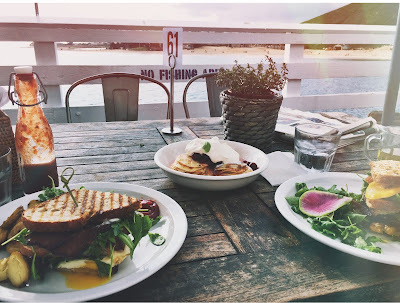 I've been about 5 times and have only ever ordered the fried egg sandwich with bacon, arugula and aioli and the Swedish mini pancakes but they were both so good I can't stop ordering them! Part 2 coming soon! 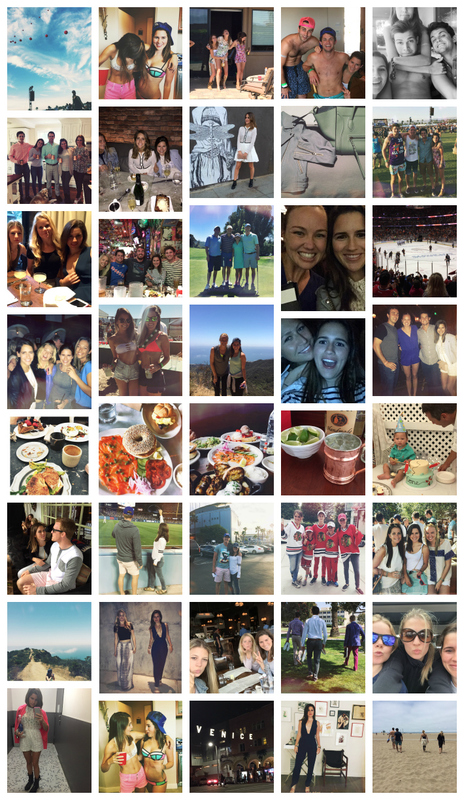 Please let me know where you guys like to eat too - always looking to expand the list. Can you tell I like blue, white and neutrals?? You should see my room... Have a great weekend!